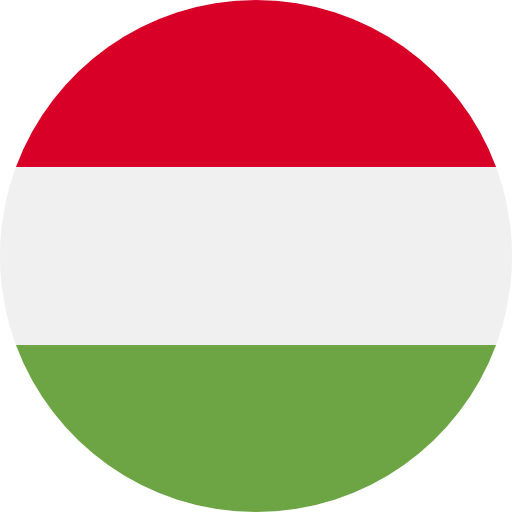 Talent-spotted: Szabó has Zoltán Zengő to thank for his career break after his prowess racing online became evident. 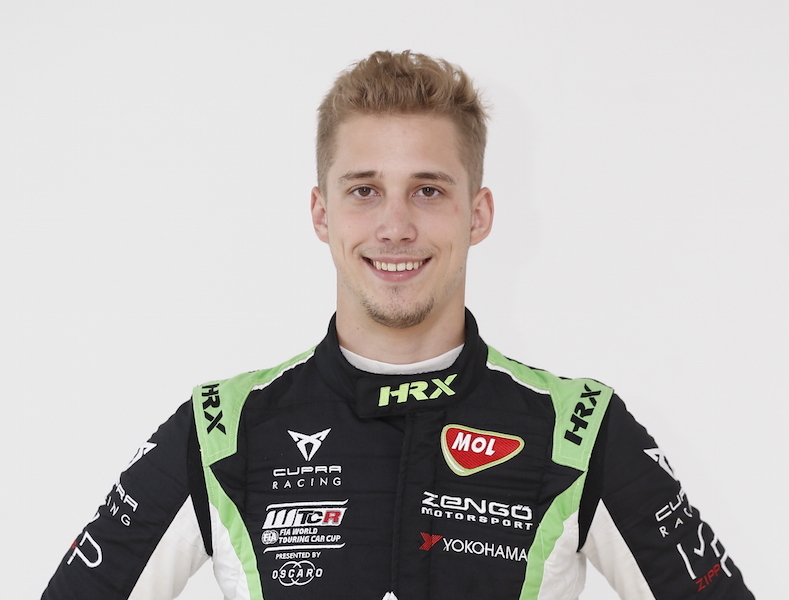 “I was participating in several talent competitions after I got the opportunity to drive for Zengő Motorsport because the team principal wanted me and thought I was good enough to give a try,” Szabó explains. Form rewarded: His impressive performances in the FIA European Touring Car Cup in 2017 – he claimed a win in Vila Real and could have done likewise at the Hungaroring had it not been for a clash with rival Petr Fulín – were rewarded with a step up to the WTCC in Slovakia when he replaced Aurélien Panis at Zengő Motorsport, the team behind his ETCC bid. Greatest day: Claiming his first world championship point in Macau in 2017 was “the best moment of my life”,” according to Szabó after he claimed P10 in the Main Race. 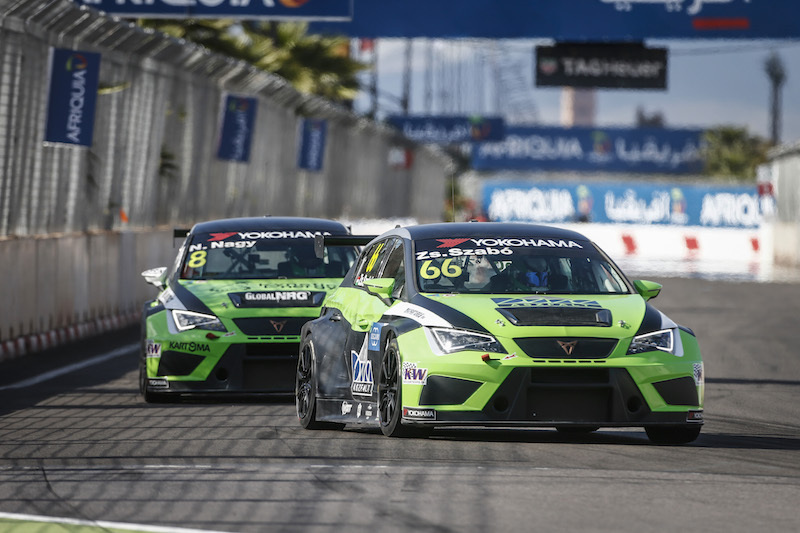 Two years and counting: Szabó has just two seasons of racing under his belt ahead of the WTCR – FIA World Touring Car Cup presented by OSCARO. As well as the ETCC, Szabó has experience in TCR International and the SEAT León Eurocup. Did you know? Szabó’s WTCC debut in Slovakia got off to a delay start after heavy fog cancelled out early running.